Some say Paul Castellano was a businessman who never paid his time on the streets; some say John Gotti was a hot headed mobster who destroyed the Gambino Family. Then on the flip side some think Paul Castellano was the right fit for the job as a mob boss, whilst others believed John Gotti was right in taking out Big Paul and taking control of the family. Whose corner have you got? 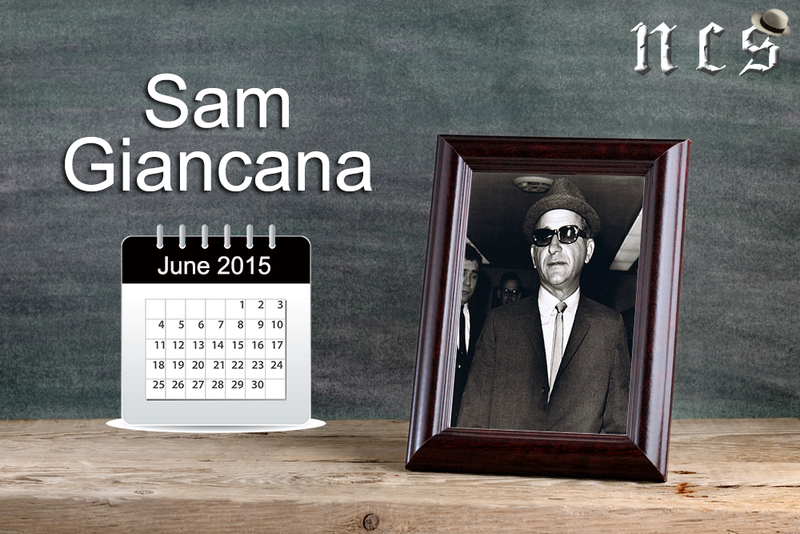 Founded by and named after Joseph Bonanno, for over 30 years the family was one of the most powerful in the country. This is a quote from Bonanno. How Well Do You Know Tony Accardo? 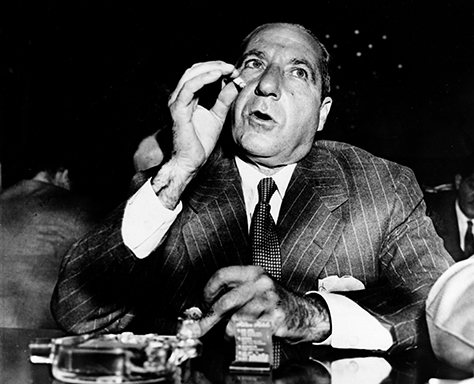 Think you know everything about Tony Accardo? Take our 14 question quiz and find out if you have what it takes to be a mob boss.